A long, long time ago, when being a makeup artist was just a speck of a dream in my young mind, I pored over makeup books. This was before the internet, Youtube beauty gurus and how-to videos–hard to believe nowadays! I loved seeing what was possible with makeup, from enhancement to utter transformation. To this day, I LOVE reading and studying them and have built quite a library. This is a newer addition to my library, and I am showcasing it today because if YOU buy one makeup book, make it this one! 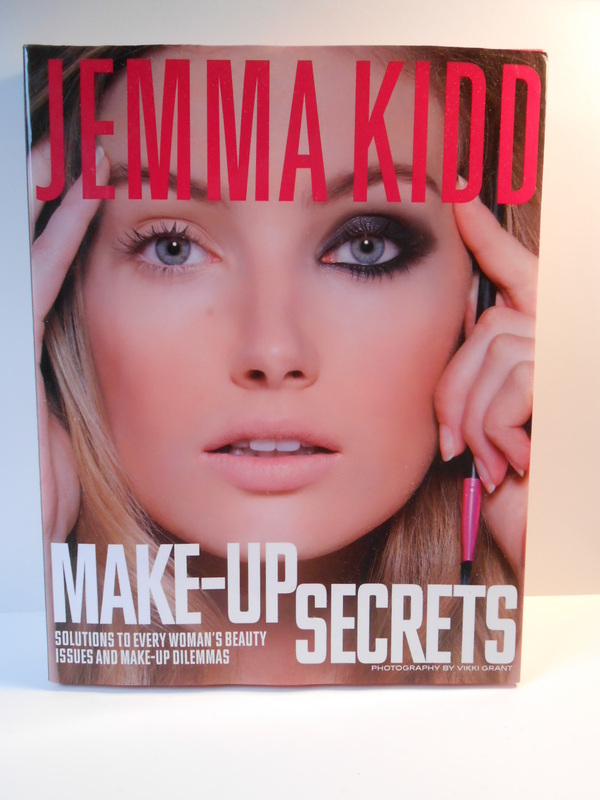 Here’s why you need this Jemma Kidd: Make-Up Secrets. Jemma Kidd is an internationally renowned makeup artist. She has 2 lines of makeup, as well as training academy in London. Her book is full of great step-by-step how-to’s and pictures, making it excellent for even a novice. 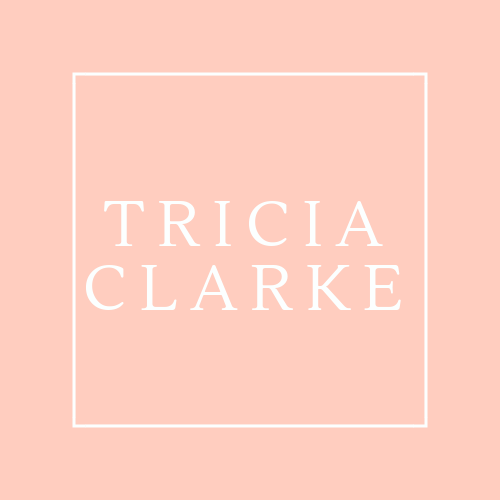 She has sections on how to achieve wearable everyday looks, a chapter on iconic makeup (Bardot, Hepburn) and writes with the chummy tone of your best friend who just happens to be really skilled with cosmetics. (Kinda like me, right? Wink, wink!) I also love that Kidd addresses skincare and proper nourishment, because beauty absolutely starts with what you put into your body. Whether you are an expert or just figuring out what makeup can do for you, this is a wonderful book. If I had a coffee table free from the terror of an 11 month-old and his powerful little hands, I would have this on it. It is so fun to look at and get inspired by. I will continue to post about favorite books and I might make it a first Monday of the month type thing. If I do, what should I call my book posts? Have a beautiful week, ladies! Oh, gurrrl! I have those, of course! I don’t think one can call themselves a makeup artist if you don’t have them in your library! Classic! What was the first look you tried to copy from Kevyn?